Get a grip on car seat slip! 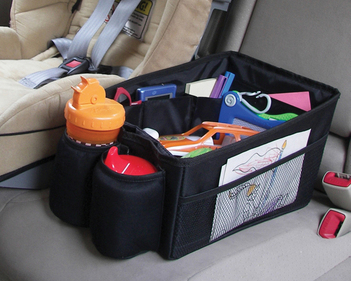 Super-gripping top and bottom surfaces help prevent safety seats from slipping and sliding for a more secure feel. 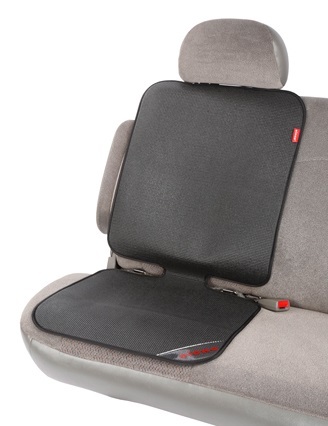 The cushioned, full-seat design provides complete protection against scratches and scrapes. Perfect for leather or cloth interiors. 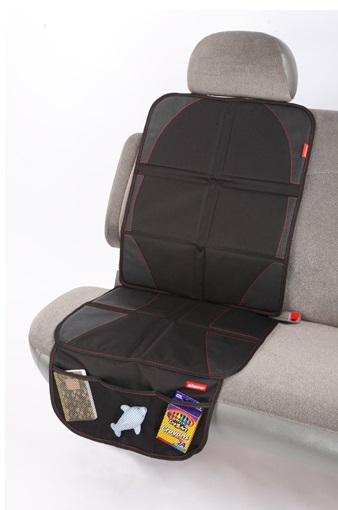 For all infant carriers, car seats, and booster seats. Washable. LATCH compatible. Crash-tested.